The foreign interest in Bal Harbour is well documented and there is incredible real estate in one of the most exclusive enclaves of South Florida. There are multi-million dollar single family homes as well as some of the most lavish oceanfront condominiums in South Florida. 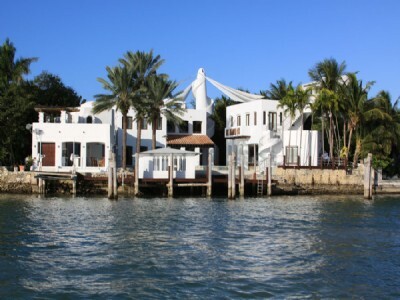 Some of the most coveted addresses are One Bal Harbour, St. Regis, and Palace. 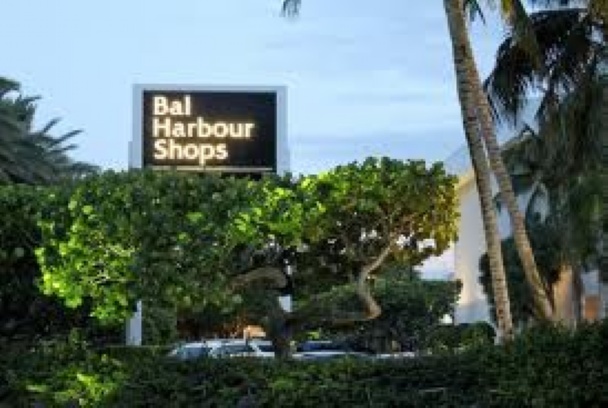 Bal Harbour has incredible dining as well including Le Goulue, Carpaccio, and Makato. The Fort Lauderdale International Airport and the Miami International Airport are equidistant from Bal Harbour. 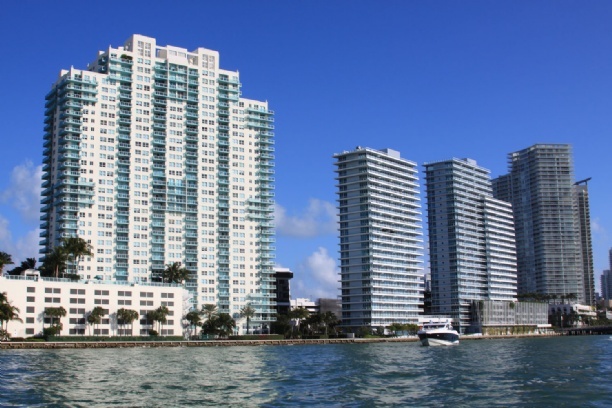 For more information on homes and condominiums in Bal Harbour contact us today. While many luxury retailers remain in Bal Harbour, the Design District is benefiting from the incredible growth in luxury developments and real estate along the Biscayne Corridor and in Midtown and Wynwood. 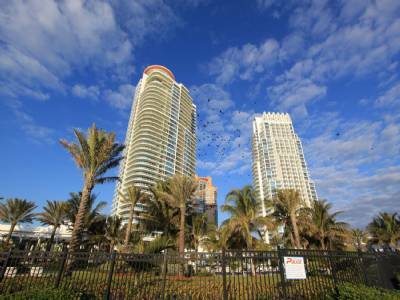 The Related Group announced last year the new development, Icon Bay, that will be within walking distance to the new Design District, and many investors are buying up land in the surrounding area, such as Little Haiti, and on the Biscayne Corridor. 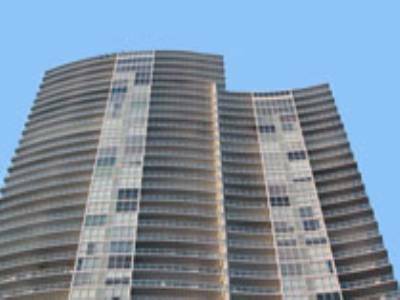 This also makes shopping much easier for the luxury owners in Brickell as well. The change in this dynamic is likely to create a city structure more like New York, and this is always a good development! For more information on investment opportunities, and preconstruction pricing for Icon Bay, contact us. Homestead Exemption Tax applications are due this Friday to the Miami Dade Property Tax Appraiser. There are two new exemptions that were announced, one for low income seniors living in their home over 25 years, and another for spouses of police and fire rescue workers who died in their respective posts. 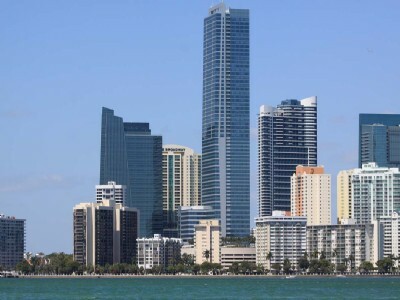 Exemptions are available to those also who have their primary residence in Miami. If you qualify, the exemption is $50,000 and the rest of your home is taxed based on the rate in your area. For example, if you own a home and it is worth $425,000, then you would be taxed $375,000. It can be a substantial savings. Homestead Exemptions in Florida were established to protect a homeowners value of a home in the face of increased values in the neighborhood, and protect against creditors if the tax became a burden. Across the Southern States, Homestead Exemptions are popular and are derivative of Spanish Laws. Many of the exemptions feature surviving spouses and those in unfortunate situations. 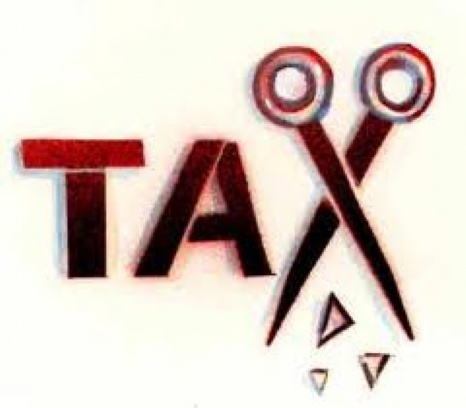 You are still able to vote on the tax issues, whether you are exempted or not, so filing can often be very advantageous to a homeowner, whether it is a multi-million dollar home, or several thousand dollar condo. File at the Property Appraiser website. 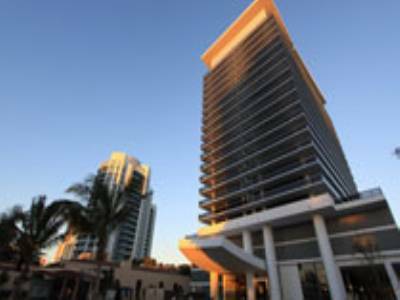 Apogee Condominium has held the title of most prestigious development in Miami Beach for the past five years and its’ stronghold shows no sign of deterioration. 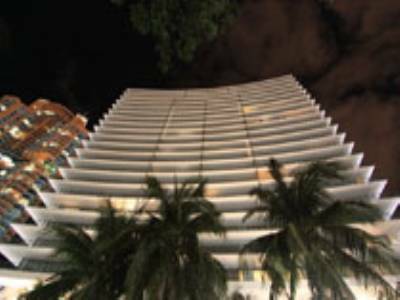 It is the most private condominium in Miami Beach and its’ security is second to none. 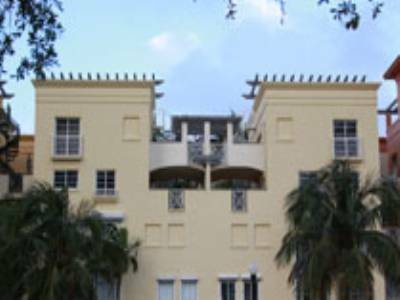 It is located in the Southernmost tip of South Beach in the tony South of Fifth Neighborhood. The Miami International Airport is a short drive away on 395, as is downtown, and in the neighborhood, the finest dining available in South Beach is within walking distance. Some of the establishments include, Prime 112, Prime Italian, Milos, and Fogo de Chau. If you are looking for a truly posh condominium with a premium on privacy, Apogee is the condominium for you. Residence 1003 in Apogee is listed on the market for $6.6 million and no design element is missing from this incredible property. It has 3 bedrooms and 3.5 baths within 3100 square feet. 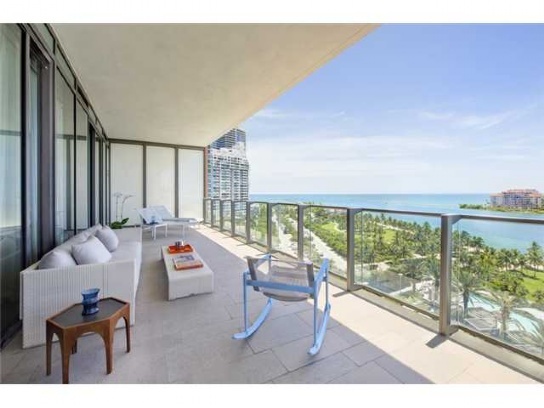 With deep 11 foot deep balconies overlooking the Biscayne Bay and Atlantic Ocean, most rooms in the home have waterviews. There is an indoor and outdoor kitchen that is completely top of the line, and this home in particular has modern elements in tiles that are unique to both Miami and the Apogee. Modernity marries functionality in this epic sky home and we do not expect it to remain on the market for long. Contact us today for a showing. Miami Food and Wine Festival Returns! As the Miami International Boat Show slowly sails away, all the best chefs and celebrities will be arriving in town for the Food Network Food and Wine Festival. There are so many events planned and the entire city is involved in the affair. The Miami food scene has recently evolved and has been recognized now internationally for its’ restaurants, which is just another reason Miami is the place to be. 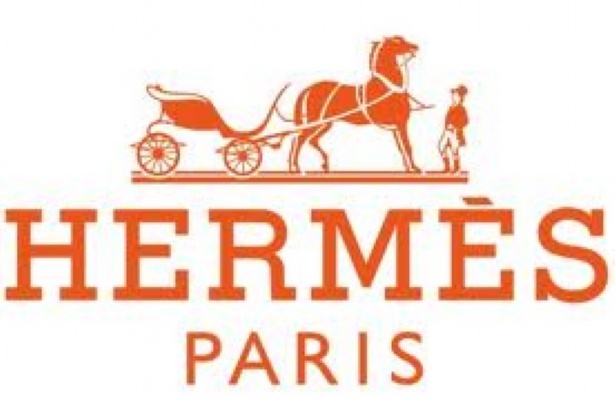 If you are in town for the events and would consider moving here, please contact us for available homes and condos. Cheers! Beer Tasting with Spiegelau: Does the Glass Make a Difference? The Floridian Condo is located at 650 West Avenue, affording it close proximity to interstate 395 and 95, without the traffic of Alton Road. It is just one block from the tony neighborhood of SOFI which includes the chic dining of Fogo de Chau, Prime Italian, Prime 112, and Milos. It is also walking distance to a Whole Foods, Publix Supermarket, and Best Buy. West Avenue runs from North to South and is parallel to Alton Road, Collins Ave, and Ocean Drive. The neighborhood has a number of incredible boutiques and shops and has pedestrian walk ways that keep high speed traffic to a minimum. Condos in this area are unique in that they often have unobstructed views of the Atlantic Ocean, due to the Art Deco District’s limit on building requirements. 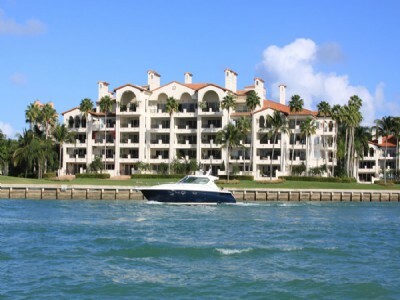 The Floridian is one of the condos that enjoys both Atlantic Ocean Views and Bay and City Views. It was built in 1995 and has been upgraded in 2008 and has a hotel style modern lobby and completely refinished pools on the first and sixth floor. It has a fully stocked convenience store, tennis courts, fitness facility, and spa. The views from any residence in this building are phenomenal. The listings available range from 1 bedroom 1 bath to 3 bedroom 2 bath and start at only $330,000. For a full service building with amenities such as 24 hour valet and security, you cannot get a better deal than at the Floridian on the market now. For more information on listings in this building, contact us today!